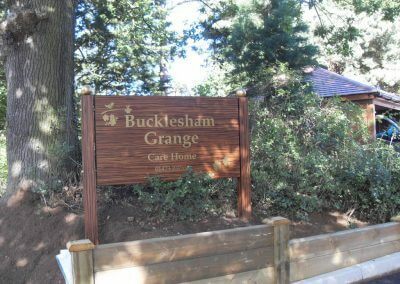 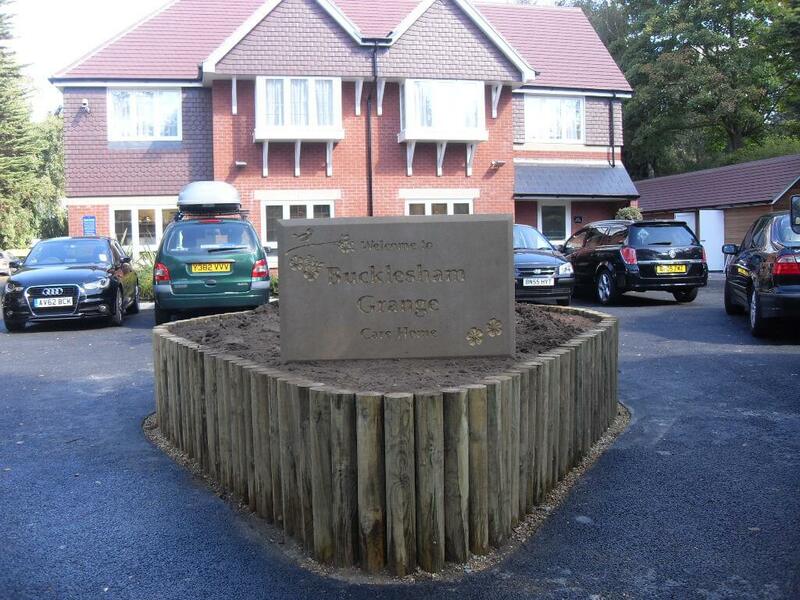 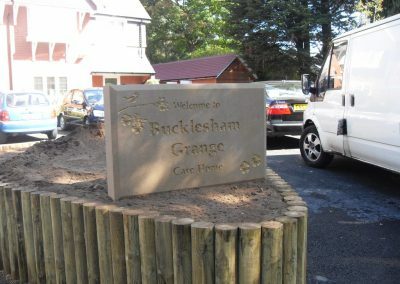 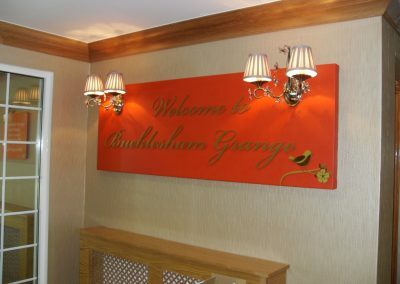 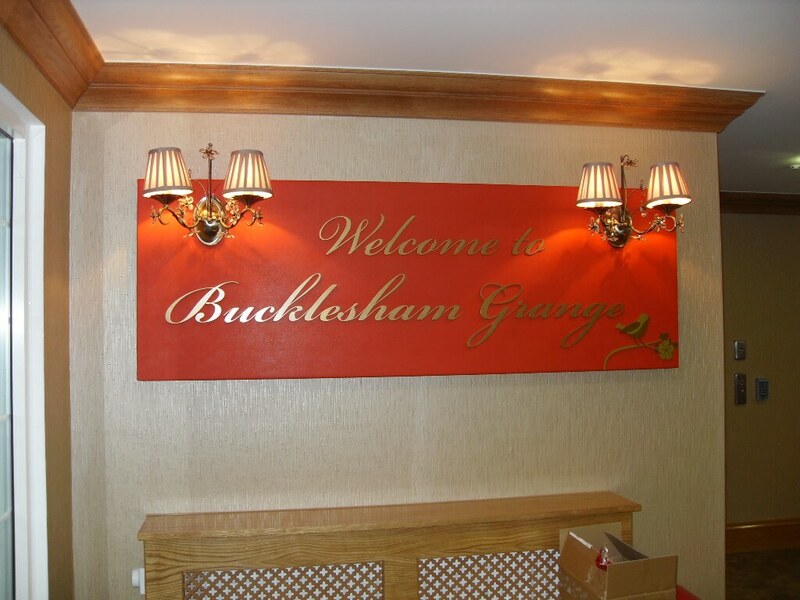 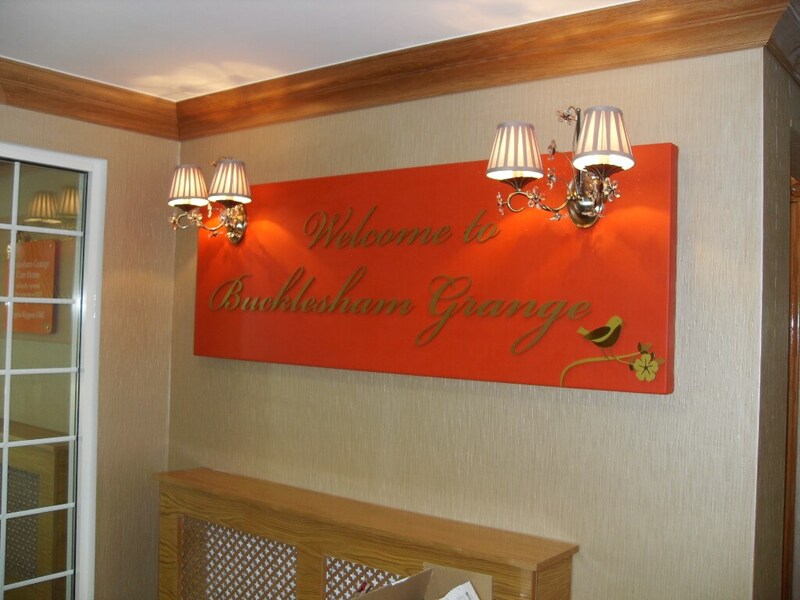 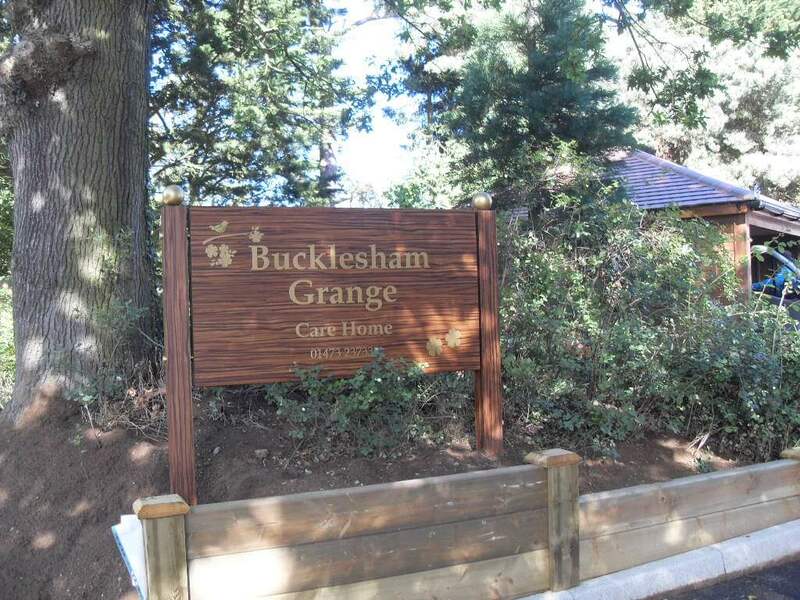 Bucklesham Grange is a stunning care home that combines luxury with a warm and welcoming environment. 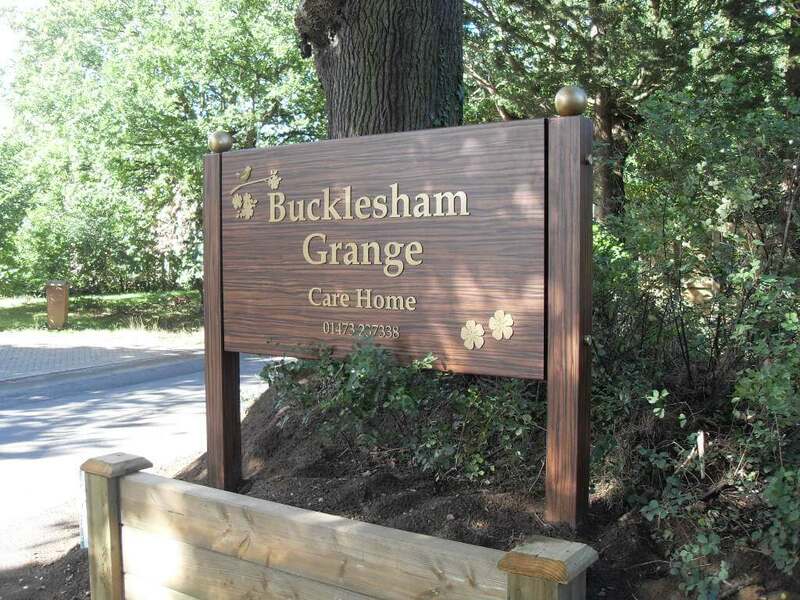 The home is set in a beautiful rural location and is surrounded by tranquil countryside. 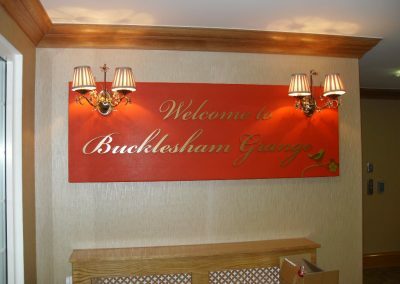 Taylor and Pickles worked closely with Hallmark’s design team to come up with a concept that would be clear and easy to follow for the residence as well as keeping a modern and classy these throughout the home. 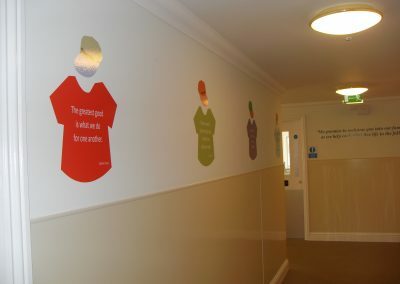 The use of pictogram and colour combinations throughout the home helped us achieve the goals the customer wanted. 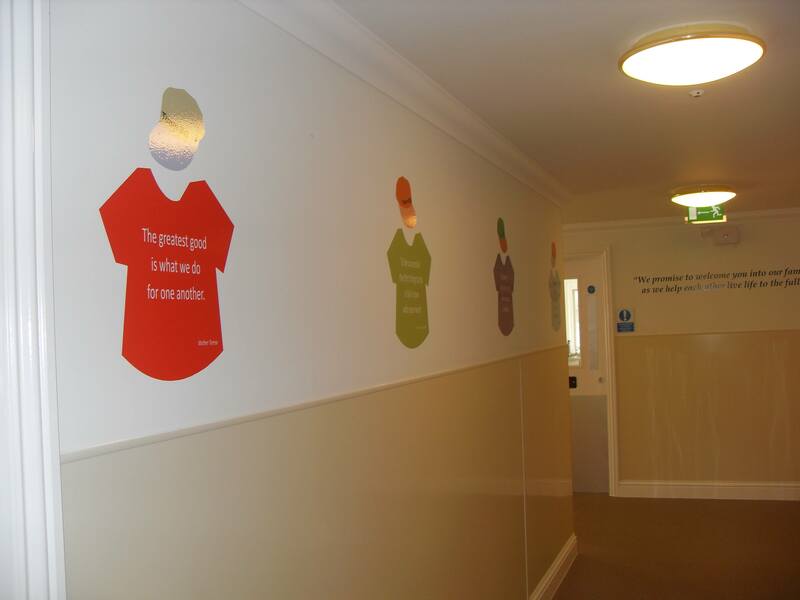 We also learned valuable knowledge of the use of pictures and colour from their excellent in house design team. 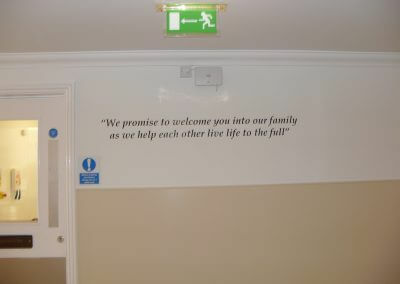 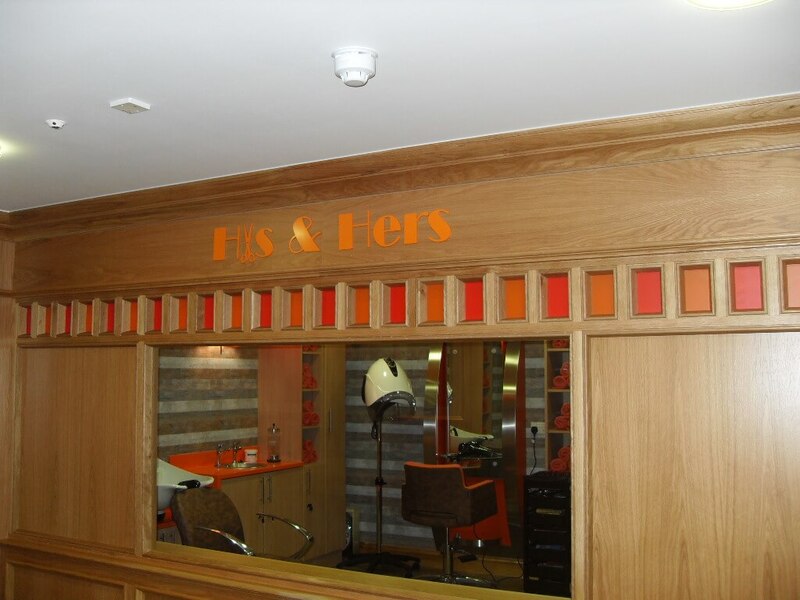 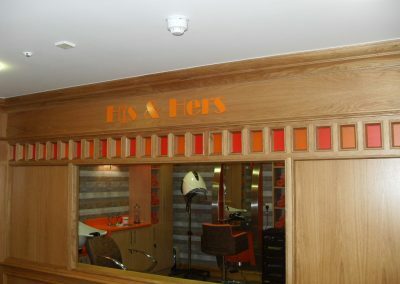 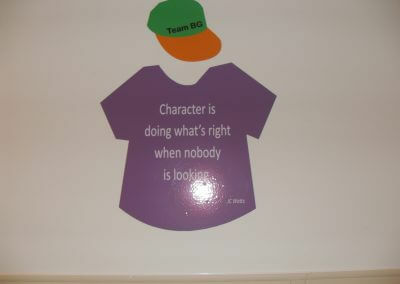 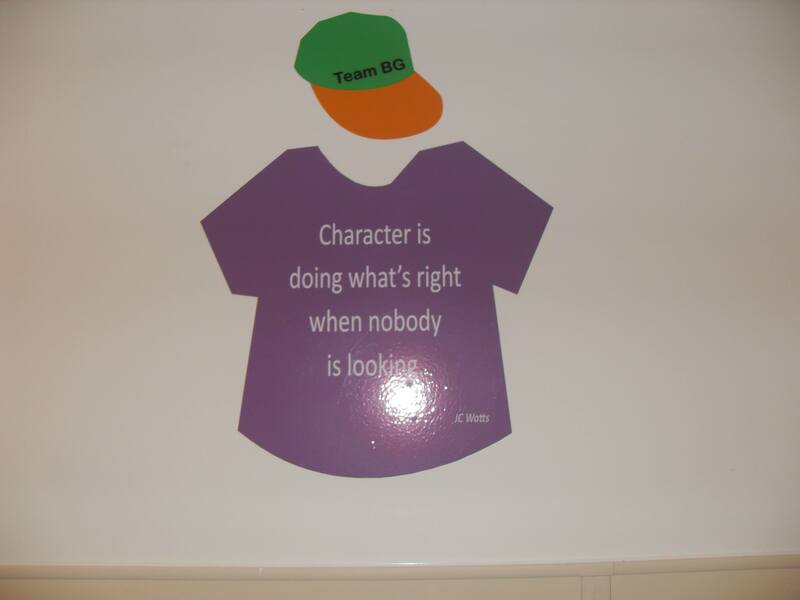 We also installed wall graphics and wall quotes which help provide a homely environment. 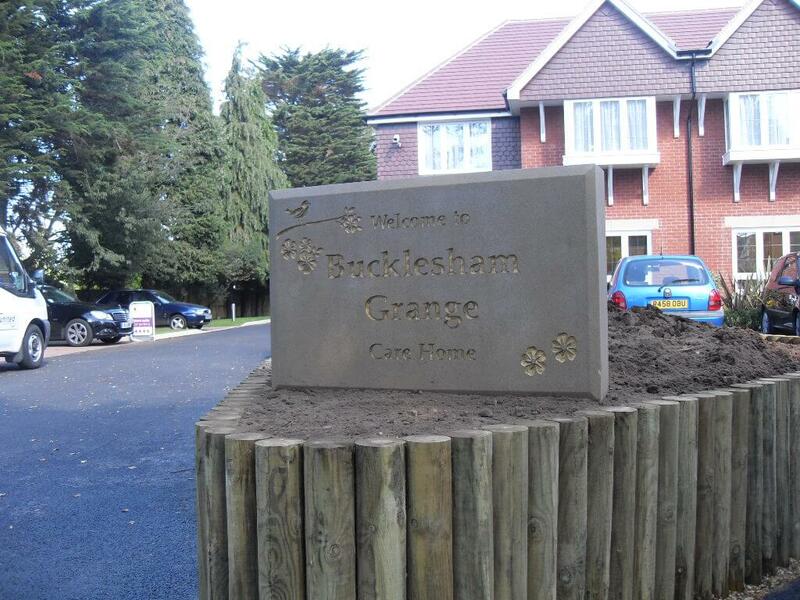 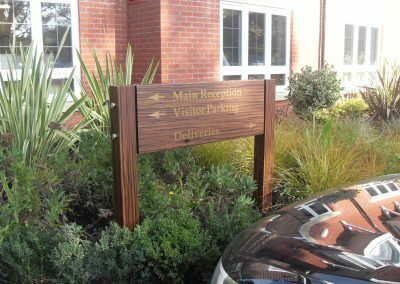 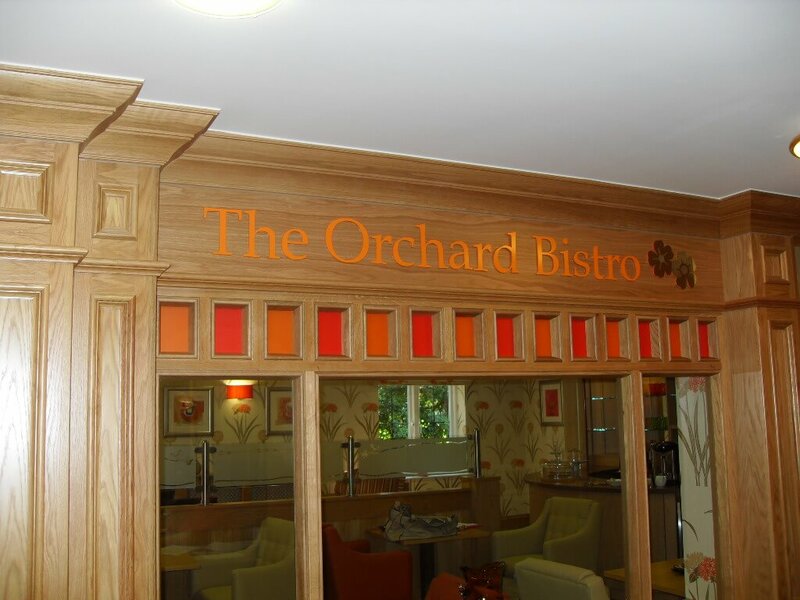 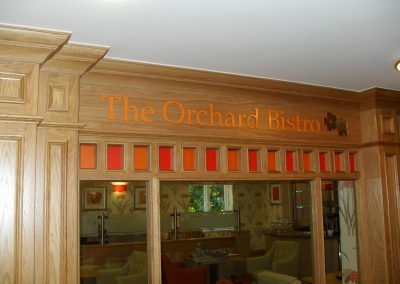 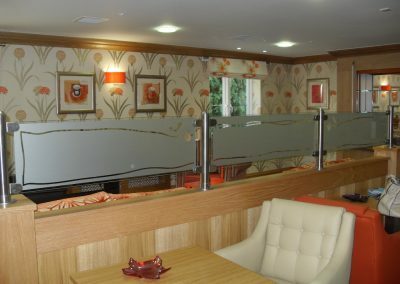 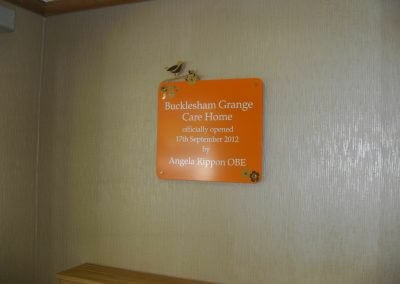 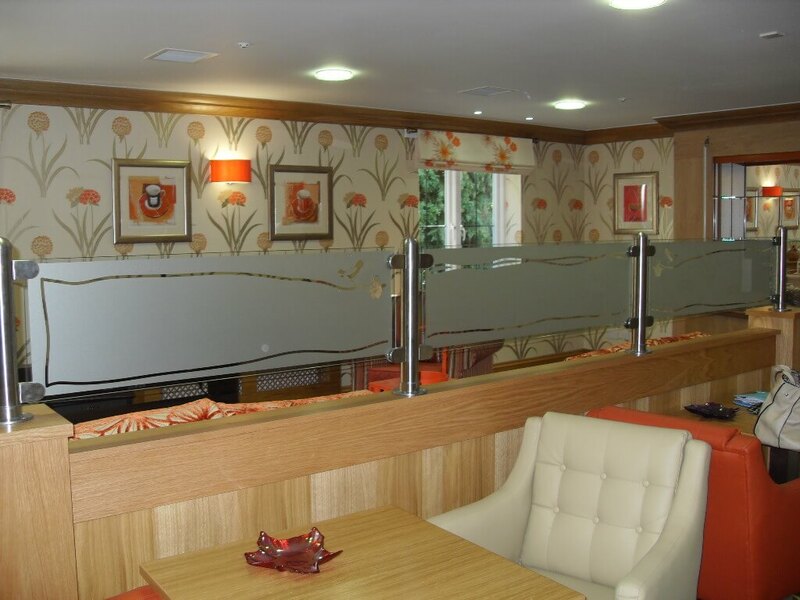 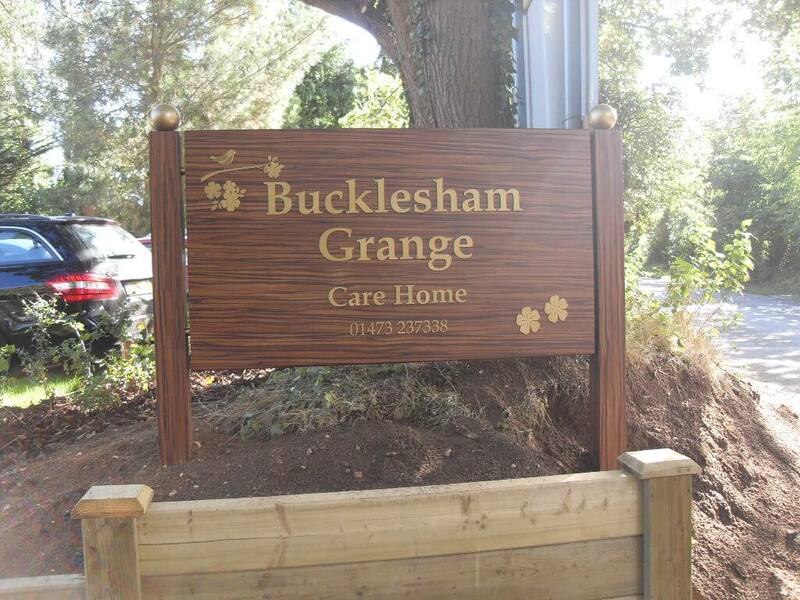 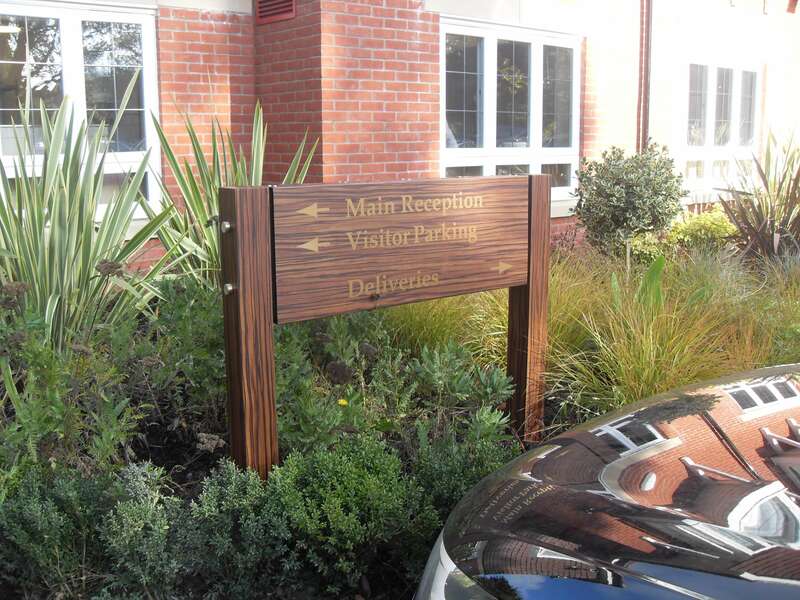 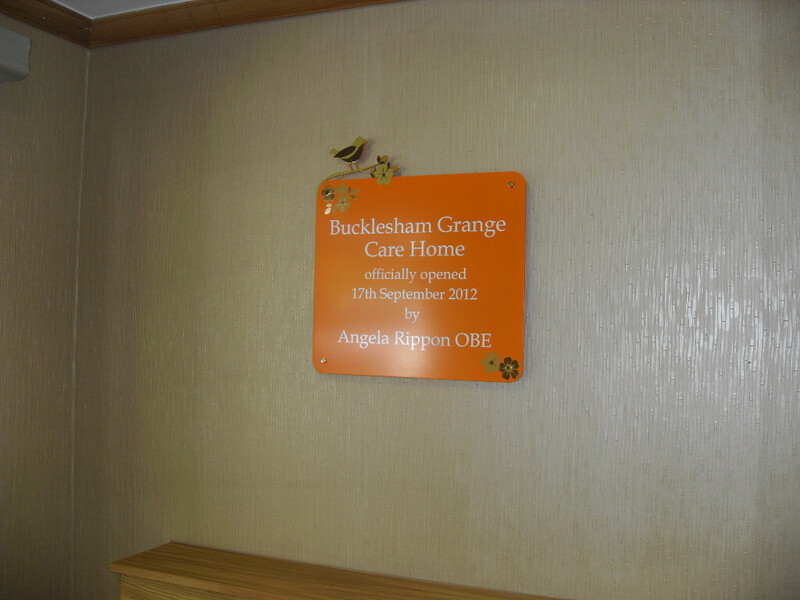 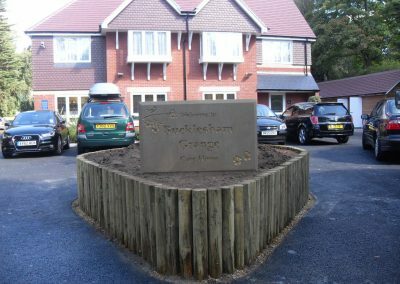 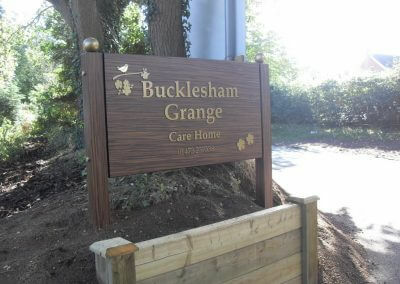 The pictures below illustrate some of the signs we implemented at Bucklesham Grange Care Home.